Patient portal logins, insurance information and more. Sending a patient to Kane Hall Barry Neurology? Find forms, information and resources here. Find forms and documentation you will need to complete to make your visit run smoothly. 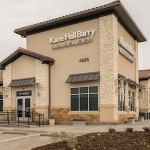 Kane Hall Barry Neurology is a friendly, full-service neurology practice with offices in Bedford and Keller/North Fort Worth. Our board-certified neurologists and nurse practitioners treat neuropathy (nerve pain), muscle weakness, brain tumors, brain and spinal cord injuries, multiple sclerosis (MS), Alzheimer's disease, dementia, tremor, Parkinson's disease and other movement disorders, migraine headache, stroke, epilepsy, amyotrophic lateral sclerosis (ALS, also called Lou Gehrig's disease) and other neurological and neurovascular conditions. For more detailed information about Kane Hall Barry Neurology, read About Us. 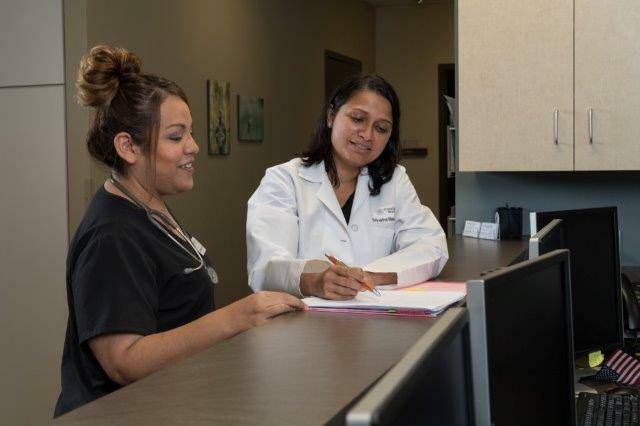 If you have specific questions about our practice, start with Frequently Asked Questions. Visited the Keller facility for the first time. Easy Access from my home in NRH. Staff was great. Friendly, helpful, knowledgeable. Of course, Nurse Practitioner Jessica is the best!! Always a thorough checkup. Listens first then discusses options. The experience was very positive. The RN extremely professional and attentive. Very friendly. Dr. Ansari is my hero. He seems to be the only one who understands my condition (CIDP) and is a great patient advocate. I would recommend Kane Hall Barry to anyone. They were really great in diagnosing and explaining what was going on with me. 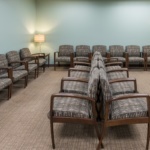 The staff was friendly & polite and Dr. Maddukuri has the best bedside manner you could ask for. Overall I had a great experience considering I was at the doctor. I was very impressed with how organized this office was. It looks like everyone works well together. I would love all my doctor's offices to be run this way. It was only my first visits, however, you left quite an expression on me. I am sure I will not be disappointed with future visits. Debbie met with us and was just as wonderful the second time around as she was the first. She listened attentively, made good suggestions, and was frank but thoughtful in what she had to say about my mother's situation. Dr. Ansari and the entire staff was amazing. Dr. Ansari took the time to explain things to me in a way no doctor ever has. He made me feel more comfortable about what was going on and the tests that were going to take place. I felt like family from the moment I walked in. I really appreciated the fact that he gave me the results at the end of my visit, rather than having me come back for a follow-up. He said he didn't want to charge me another co-pay just to come back in and tell me what he could tell me right then. I would recommend this office to anyone looking for a neurologist! Very friendly and offered amenities: blanket, pillow, drink, lunch. I was very pleased with the office personnel and Dr. James Barry. The staff, including Dr. Barry, were very down-to-earth in their conversations with me. They seem to have a very efficient office that's run with precision. I was impressed with how Dr. Barry and his assistant, Michelle, work together to gather information about my medical situation. Friendly and efficient staff. No wait time for appt. All my questions were answered and follow up appt was scheduled. Dr. Ansari holds a Master’s in Public Health. He completed his neurology residency at the University of Nebraska/Creighton University. He completed a fellowship in neurophysiology at Wayne State University - Detroit Medical Center. 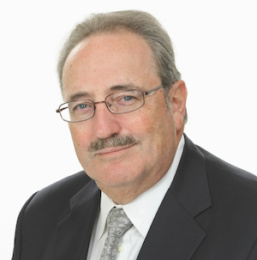 His primary clinical interests are electrodiagnostic medicine and treating neuromuscular diseases. Dr. Kane completed his neurology residency and neurophysiology fellowship at the UTHSC Southwestern Medical School in Dallas. 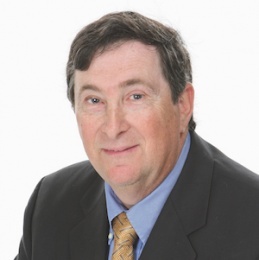 Dr. Kane has clinical interests in memory loss, dementia, stroke, rehabilitation, Parkinson’s disease, sleep disorders, and peripheral neuropathy. 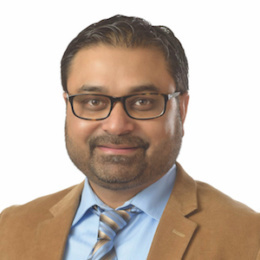 Nirav C. Shah, M.D., MPH is ABPN Board Certified in Neurology. He earned his medical degree at M. P. Shah Medical College, Jamnagar, India. 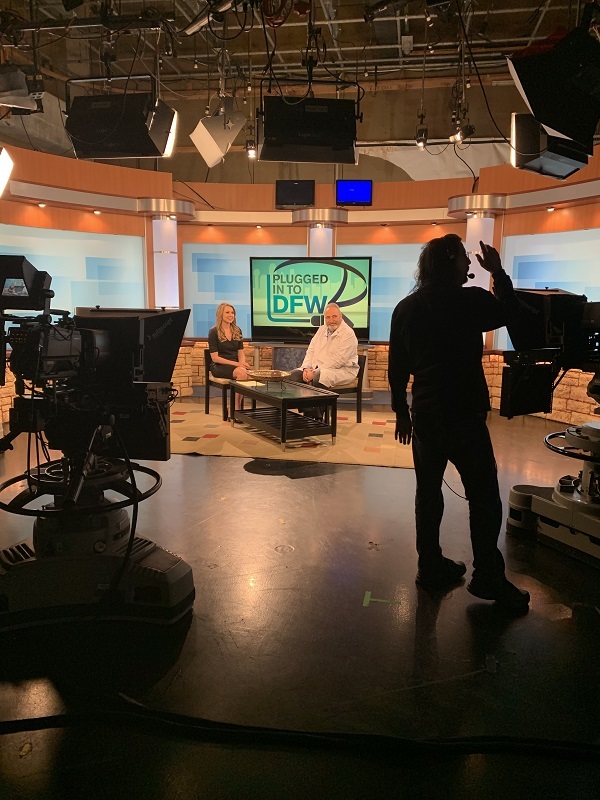 He did research and obtained a Masters in Public Health at the University of Texas Southwestern Medical Center, Dallas. 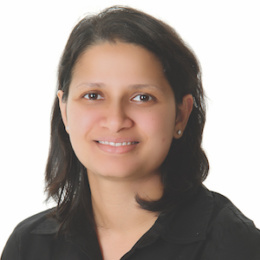 Dr. Maddukuri is also ABPN Board Certified in Sleep Medicine. She completed an internal medicine residency at Mount Vernon Hospital in New York and a neurological residency at Tufts University, Boston. 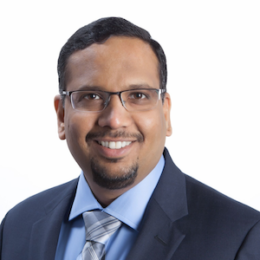 Dr. Maddukuri has particular interest in peripheral neuropathies and sleep medicine. Hassan Arif, MD, is ABPN Board Certified in Neurology and Clinical Neurophysiology. 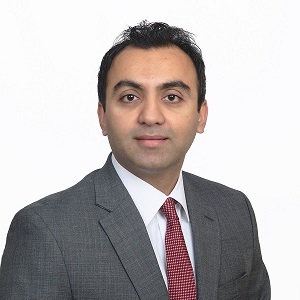 Dr. Arif completed his neurology residency at Drexel University College of Medicine, Philadelphia, PA and a fellowship in clinical neurophysiology at Vanderbilt University, Nashville, TN. Dr. Barry completed his neurology residency and neurophysiology fellowship at the UTHSC Southwestern Medical School in Dallas. The National MS Society named Dr. Barry a Partner in Care, based on his knowledge and experience caring for patients with multiple sclerosis. Dr. Barry and his staff are always professional, patient and informative when I bring my almost 90 year old mother in for her appointments. We have so appreciated their help during her journey with Parkinson's .